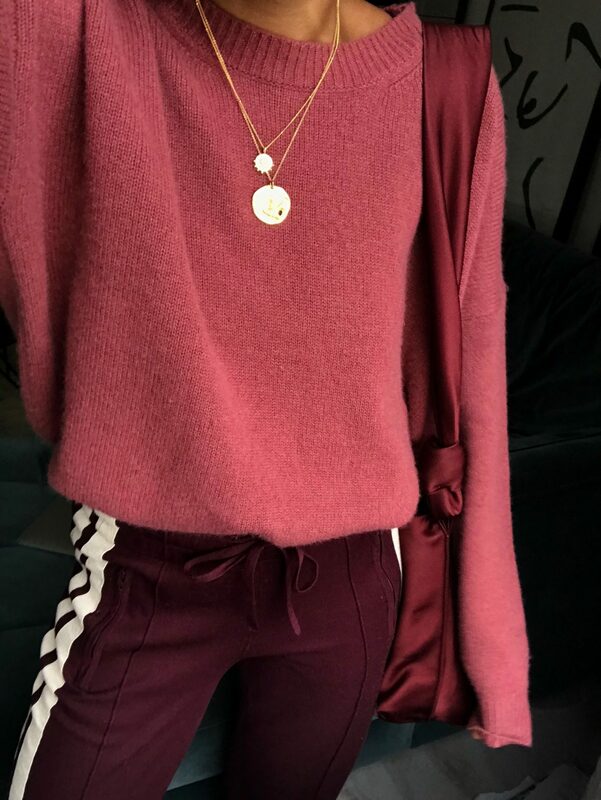 Track pants are back! Again! Last year they came in hard and heavy. Worn with trainers and heels, they were great for all occasions. Fast forward 12 months and the style is picking up momentum again, but now we’re lucky enough to be wearing them with our summer slides still in this mild October weather. Also, all those ugly, chunky trainers you keep looking at, well they would look great with a pair of Isabel Marant track pants. Now totally justified.